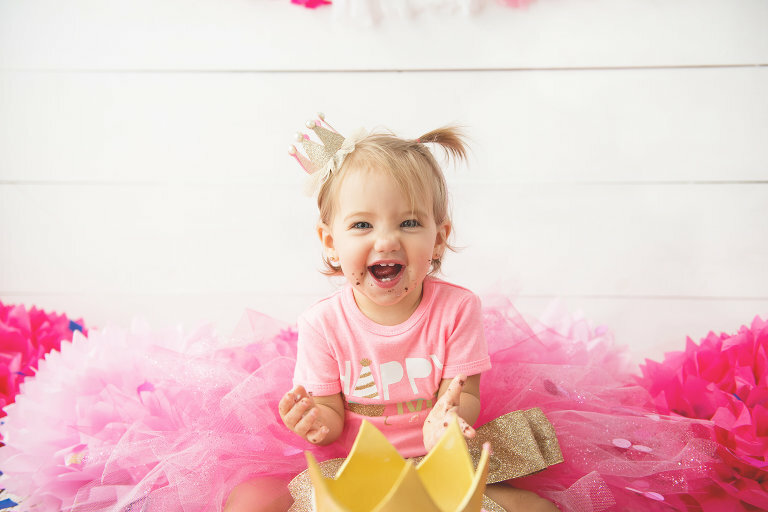 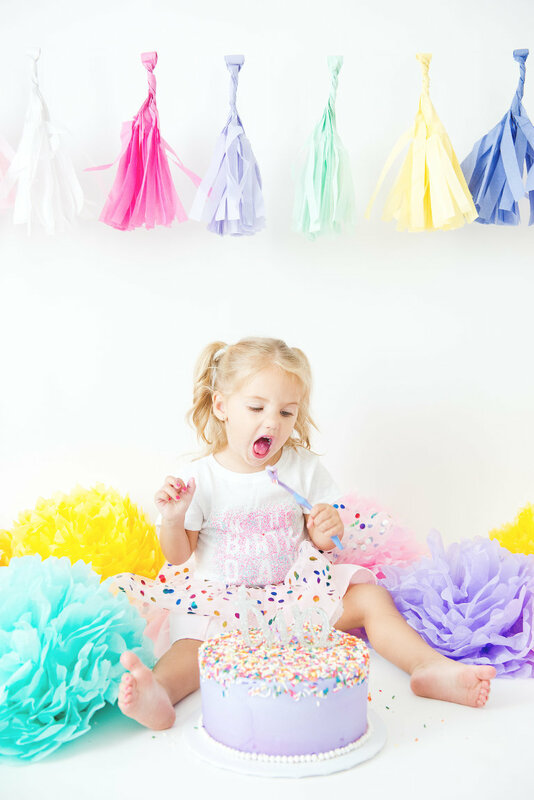 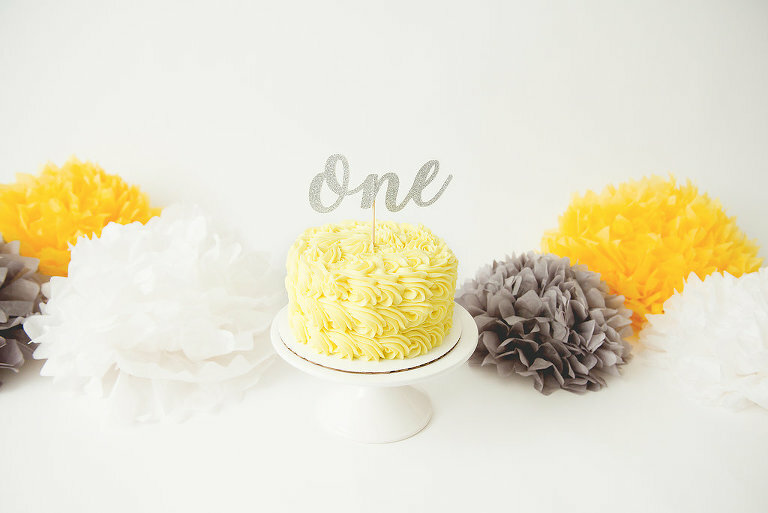 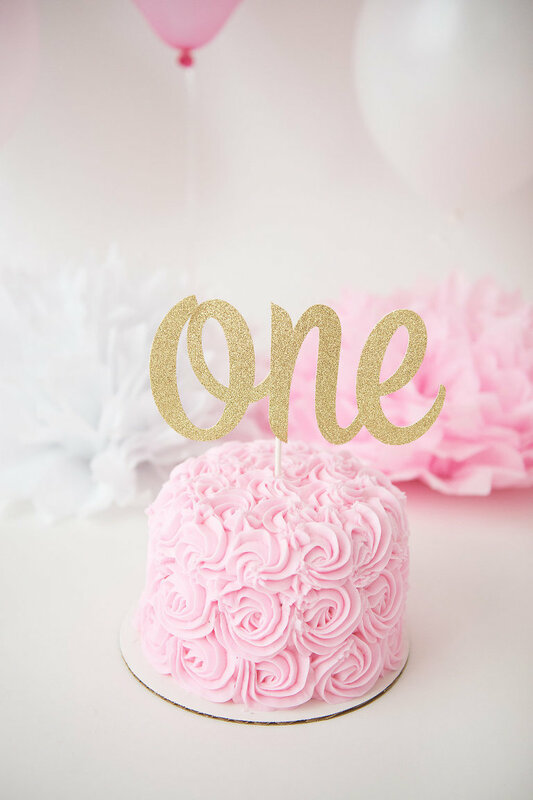 If you’re planning a first birthday party for your kiddo, you’ve probably heard by now that it’s not complete without a smash cake. 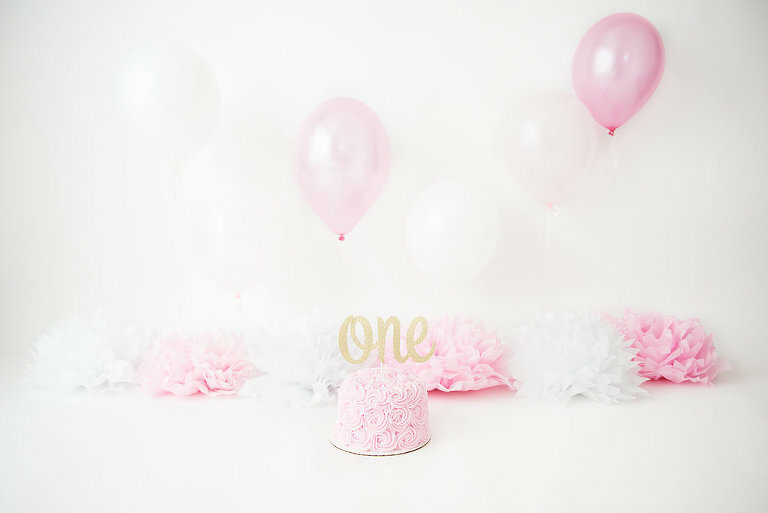 Smash cakes are small frosted cakes made just for the birthday guest of honor. 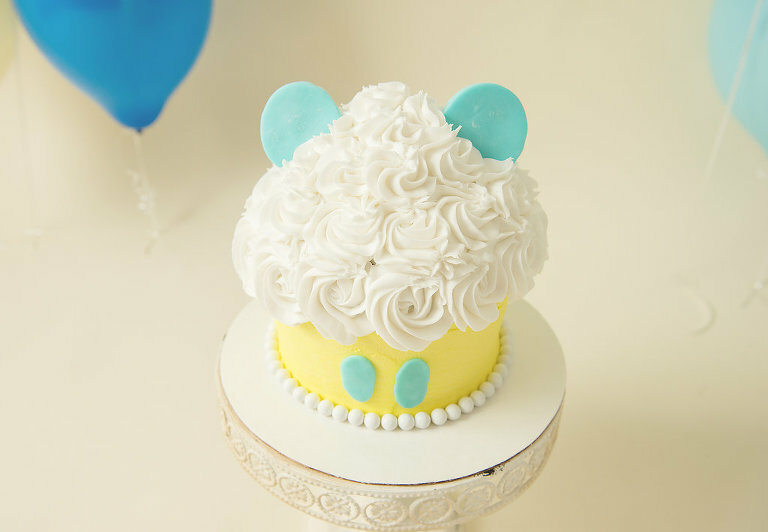 Give it to your kid and let him or her dig into it with their hands.